Mummy Of 3 Diaries: Save energy & money on your energy bills. 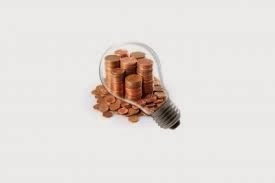 I don't know about you but my energy bills have been increasing rapidly over the past few years and they're getting hard to manage now. I have my heating set on a timer to come on for one hour at a time, three times a day when needed most but I often sit there still freezing in between these times which is so not nice. An hour in the morning before we get up and an hour before bed helps a lot but then what happens for the rest of the day? I never know what I'm going to be doing or where I'm going to be so the hour in the middle of the day can often get wasted or not be enough. Getting the right heating routine can be tricky business! 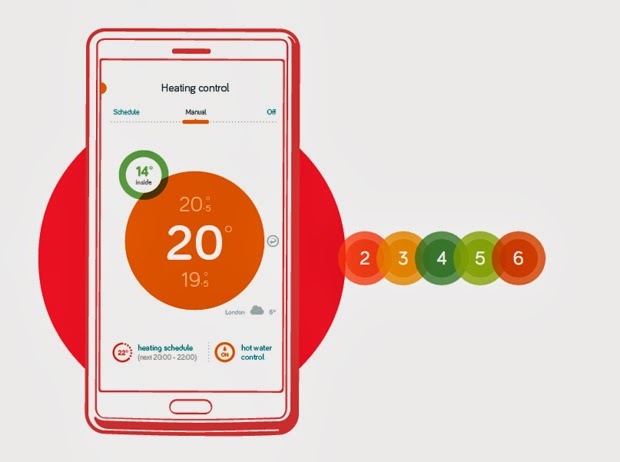 Recently I heard about a new heating control system called Hive which looks really interesting. It's a really clever system that lets you control your heating remotely, whatever you're doing, wherever you are. On holiday, on the train, or from the comfort of your sofa on those lazy Sundays. It costs around £199 for the full kit including professional installation which isn't too bad if it's going to save you money in the long run. It's just a one-off payment and there's no need to switch your energy supplier which is always good news. Their clever, interactive App is designed to give you control wherever you are. It's Free to download from either the Google Play Store or the Apple App Store and it's very simple to use. State of the art wireless thermostat, receiver and hub. Free app and online dashboard to remotely control your heating and hot water via phone, tablet and laptop. Professional Installation by a Gas engineer (worth £80). So with a few taps on the app, a click on the online dashboard or a text means you can always come home to the perfect temperature and never be cold again. Not heating an empty home could save you up to £150 a year on your energy bills which sounds good to me. It sounds like a pretty good deal to me and I'm now definitely thinking about it. What do you think? Is it something you would use in your home?